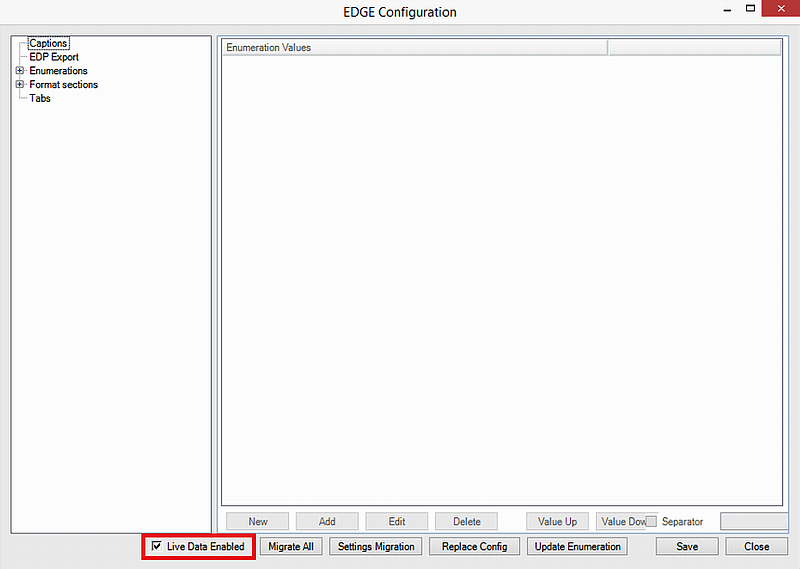 This feature will allow you to enable/disable sections of the EDGE format which write data to EQuIS Live tables. This makes changes to a file called Format.xsd which will make the EDGE format either include or ignore the format mappings to Live tables (DT_LOGGER, DT_LOGGER_SERIES, etc. ).